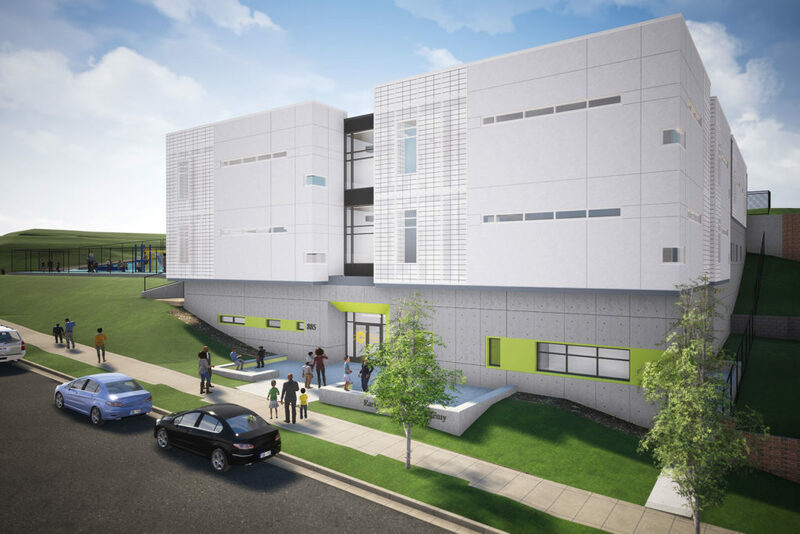 Currently in development, this project combines the rehabilitation of an abandoned church and the construction of a new 30,000 SF modern addition for use by the Early Childhood Academy Public Charter School. 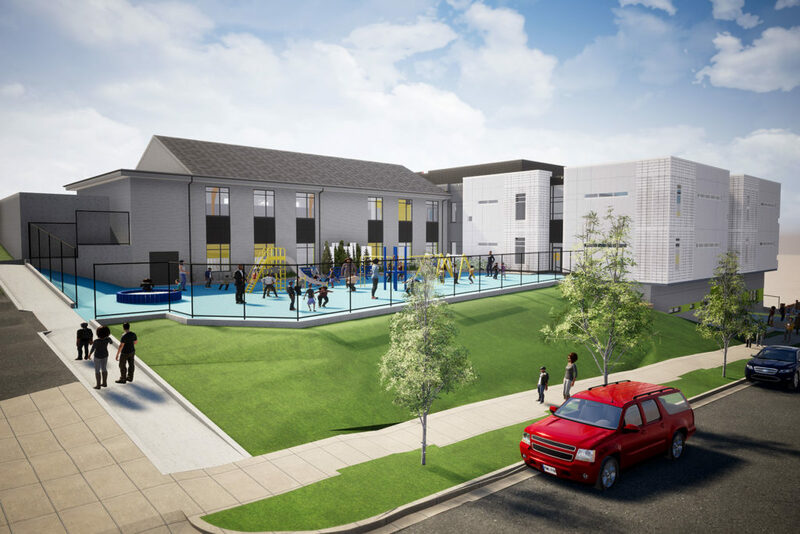 The deal is structured as a unique lease-to-own arrangement, allowing the school to eventually acquire the site. The project will be financed with New Market Tax Credits.